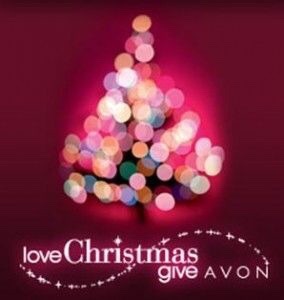 Earn Avon Cash when you shop with me this Holiday Season! 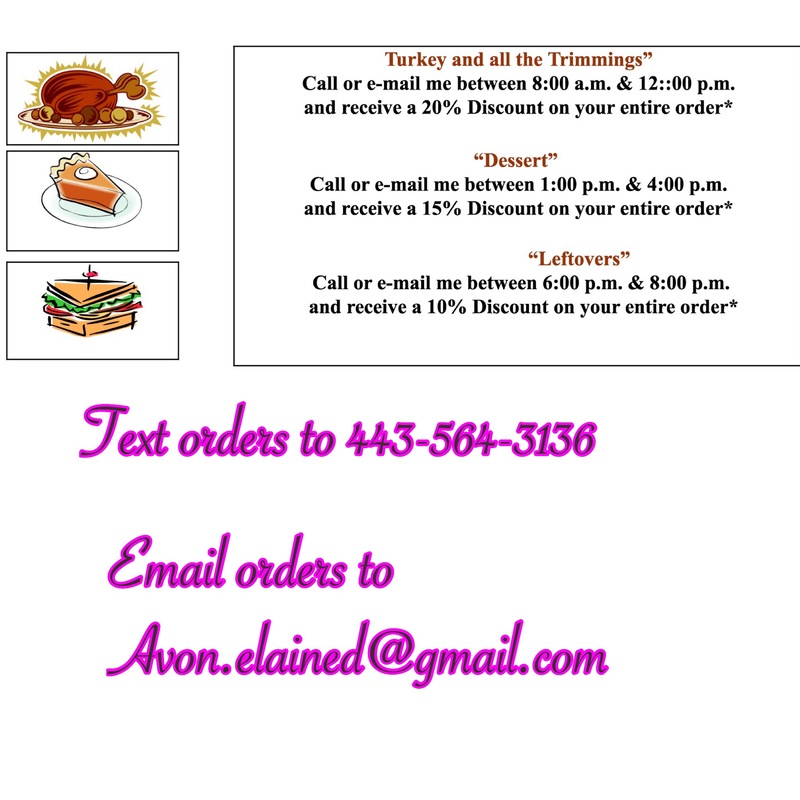 For every $50 you spend, you will earn $5 Avon Cash. Shop online at http://www.youravon.com/edavis4313 or contact me. Collect them thru December 16, 2016. Redeem your Avon Cash during Campaigns 2 – 3. Use $5 for every $25 spent. You’ll find lots of gift items and stocking stuffers for everyone on your list.